WHAT IS, AND HOW DO I EXECUTE A 1031 EXCHANGE? WILL IT HELP ME AVOID TAXES? Here’s a lengthy primer on the 1031 exchange. Basically, the 1031 exchange allows you up to a year to buy another home to become your primary residence when you sell the home you are in. This allows you to avoid paying the sales taxes that accompany a home sale. 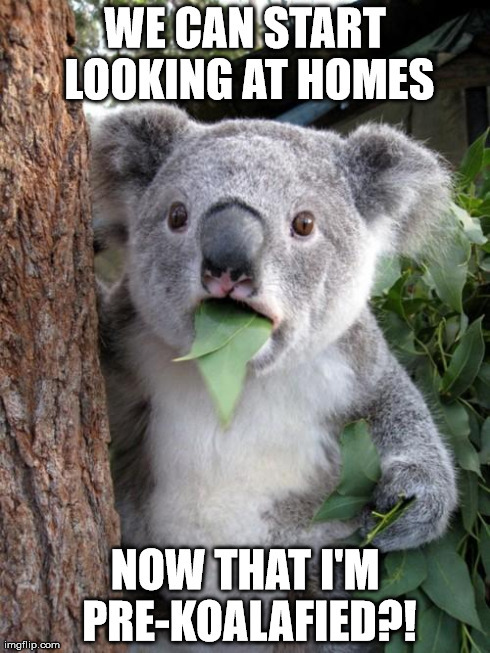 Below is a great online “discussion” culled from comments of recent home buyers. Click the image to view the presentation. Realtor.com has their own list of home buyer FAQ’s, but they aren’t written as wittily (is that a word?) as the Roundtable presented above..
HOW DO I GET PRE-APPROVED? IS THAT DIFFERENT FROM PRE-QUALIFIED? In this 1st stage, you supply a bank or lender with your overall financial situation, including your debt, income and assets. After assessing this information, a lender can give you an idea of the mortgage amount for which you qualify. They don’t pull a credit report, and this can be done over the phone.. Visit this Trulia article for the 6 Documents You Need to Have To Apply For a Mortgage. If you really want to look at homes with LEVERAGE, get PRE-APPROVED. In this 2nd, more complex stage, you’ll complete an official mortgage application, and then give the lender the necessary documentation to perform an extensive check on your financial background and current credit rating. The lender can then tell you the specific mortgage amount for which you are approved, and in some cases, you might be able to lock-in a specific rate. When pre-approved, you will get a conditional agreement in writing for an exact loan amount, allowing you to look for a home at that price level or below. Having this stage complete, sellers will know that they can confidently say ‘yes’ to an offer, and not have to wait for you to get pre-approved. Sellers LIKE this. Do it BEFORE you fall in love with a home. A great article about many misconceptions on the whole real estate loan process is here. Your most common home seller questions answered. View “Buying A Home Part One” from First American Title Company. View “Buying A Home Part Two” from First American Title Company. WHAT IS THE MINIMUM FICO SCORE NEEDED TO GET AN APPROVAL? FHA: 620. Unless it’s not. Now, on Thursdays of even numbered years, it’s a tad less… Sorry, but this question by itself cannot be answered, and thankfully so. If all a lender went on was a FICO, we’d have,… well we’d have a housing bubble and crisis. As of late 2016, stories continue to circulate of people getting approved with a 580, and getting declined with a 700. Good grief, this is getting complicated. But suffice it to say, that if you’ve been paying your bills, have been at a good job for at least 3 years, and pay your taxes, you will be in good shape. However..
You shouldn’t get too over-confident about your credit score, if it is merely from a credit card company or CC rating service. One out of five consumers is likely to receive a score that is “meaningfully” different from the score used by a lender to make a credit decision, according to the Consumer Financial Protection Bureau, in a recent study. 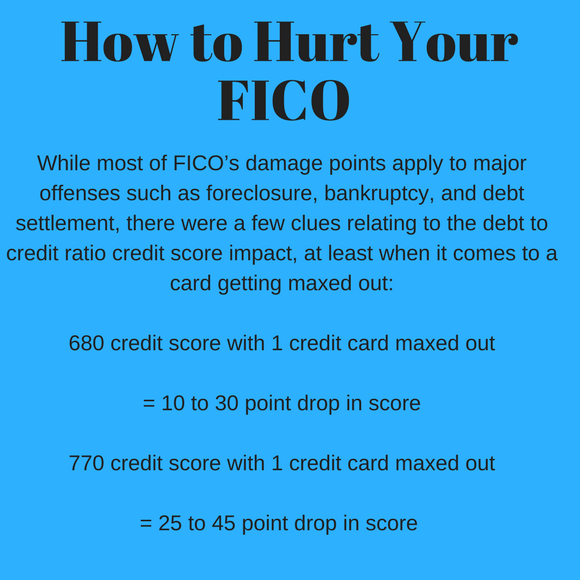 According to the FICO website, credit utilization, and opening new credit lines are two often overlooked causes of a credit score dropping… If your credit cards are beginning to get maxed out, they see this as a red flag, regardless of whether you are paying everyone on time. While I’m on the subject, DO NOT go car shopping, furniture shopping, or plan any big vacations that tie up your credit, or show new inquiries on your credit line... Be as quiet as a mouse while you are trying to get approved for a loan. It is okay to check your own credit, but don’t do anything that would set off inquiries in a variety of different areas. Here is how your FICO score is created.